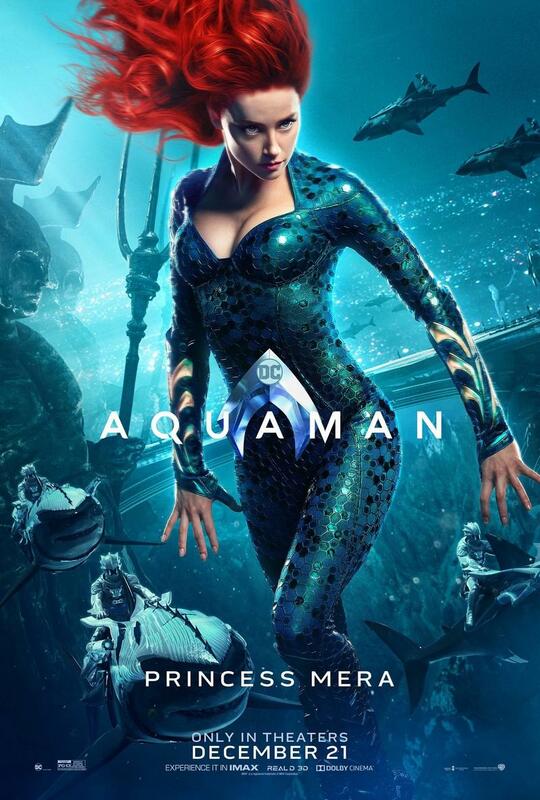 Say what you will about the quality of the DCEU movies, but there’s no arguing they’re visually stunning. 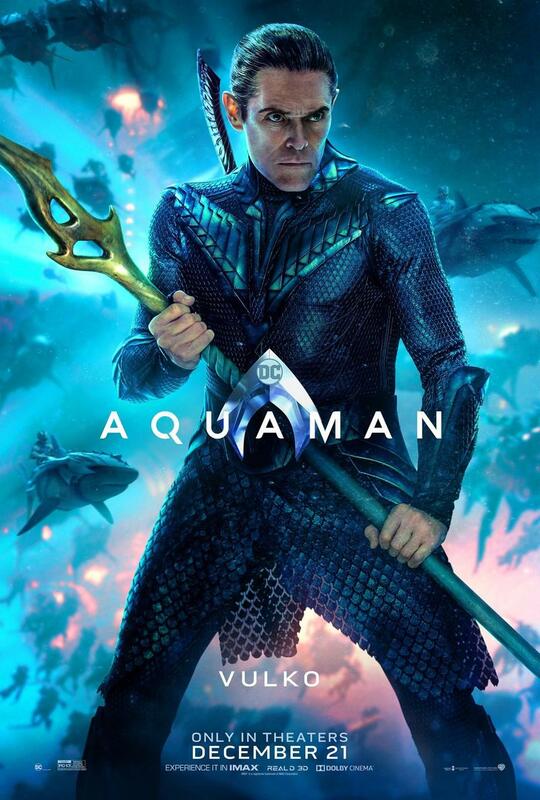 From Man of Steel to Justice League, the films are a treat on the eyes—and the movie posters have been no different. 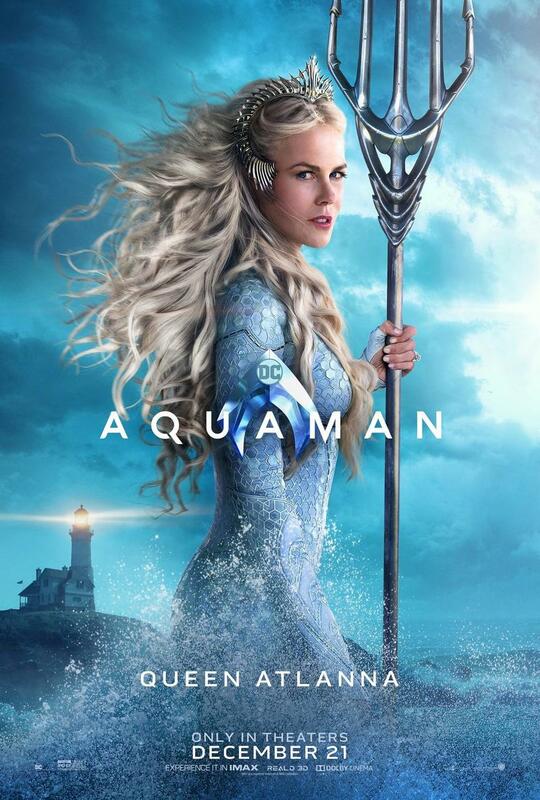 To celebrate the upcoming release of Aquaman, Warner Bros. has shared a handful of character posters for the film, and they look amazing. 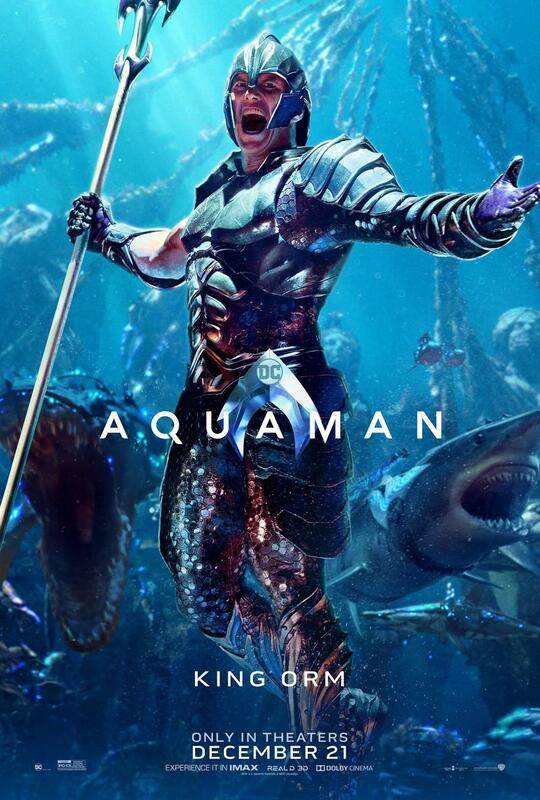 Everyone from Orm (Patrick Wilson) to Nereus (Dolph Lundgren) are represented, as well as Willem Dafoe’s Vulko, who we haven’t seen much of over these past several months. 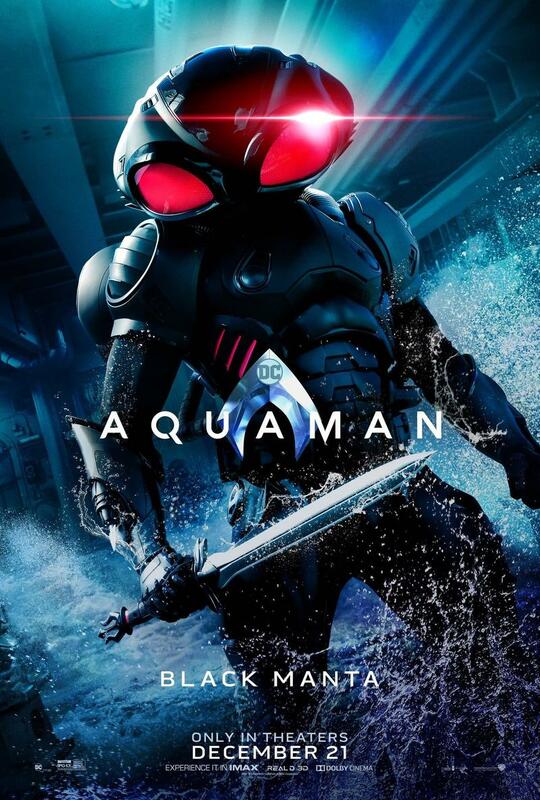 My favorite of the bunch is the poster for Black Manta (Yahua Abdul-Mateen II), whose suit looks absolutely incredible. 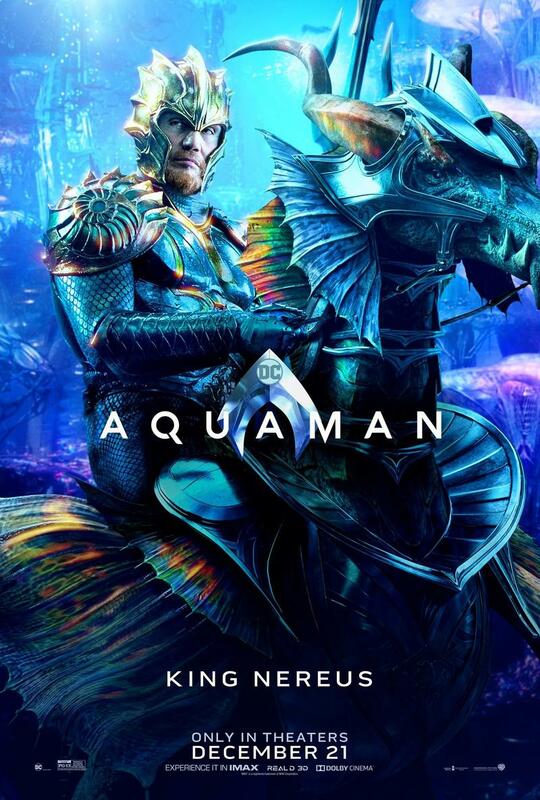 Even if the villain doesn’t feature all that much in Aquaman, we should at least acknowledge that the movie nailed his look. I want a figurine of Black Manta to place on my desk ASAP. 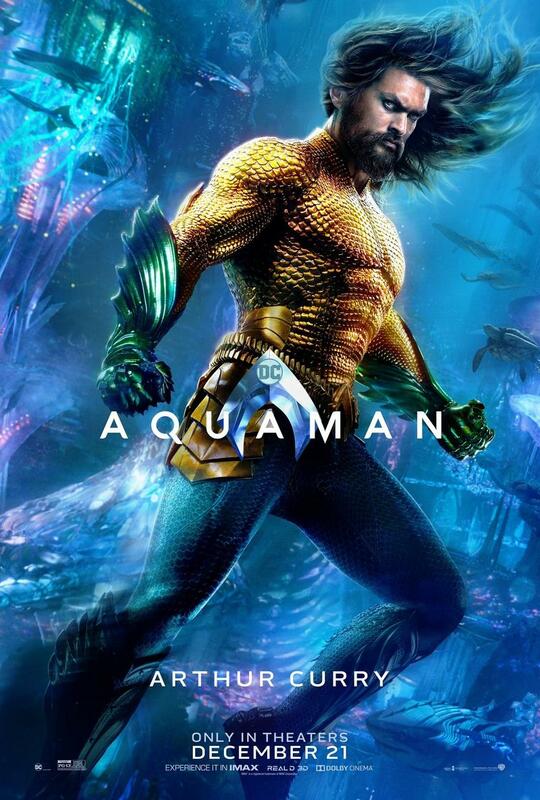 Aquaman hits theaters on December 21, 2019.